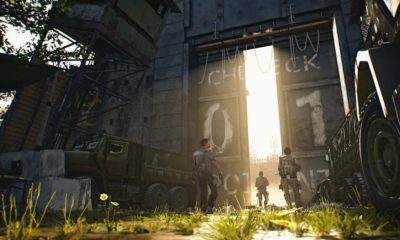 Avalanche Studios recently has released the update patch of Just Cause 4 for PC platforms. This brand new update is expected to fix its visual issues which appeared on PC. 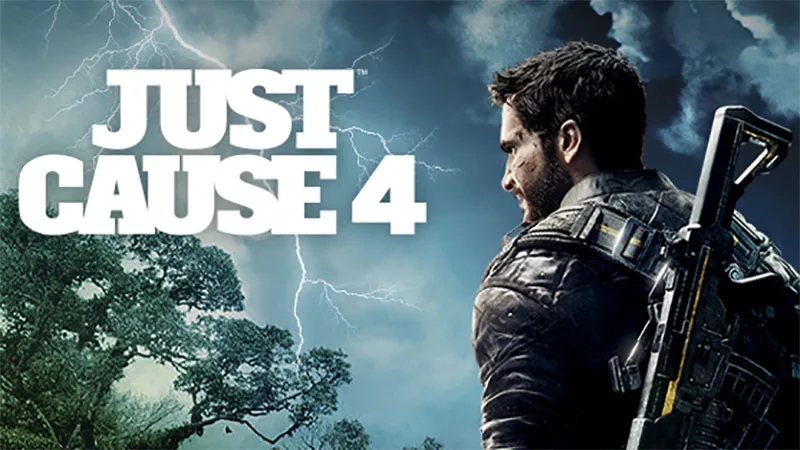 Just Cause 4 was just been released on December 4, 2018. 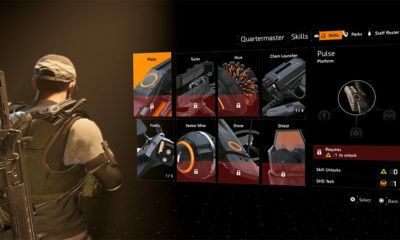 The game appeared to get some issues on PC. 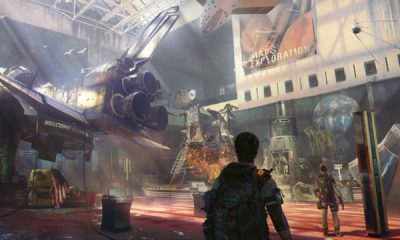 As reported by the PC users, the game’s visual seems to be malfunction and has made the game looks disappointingly terrible. 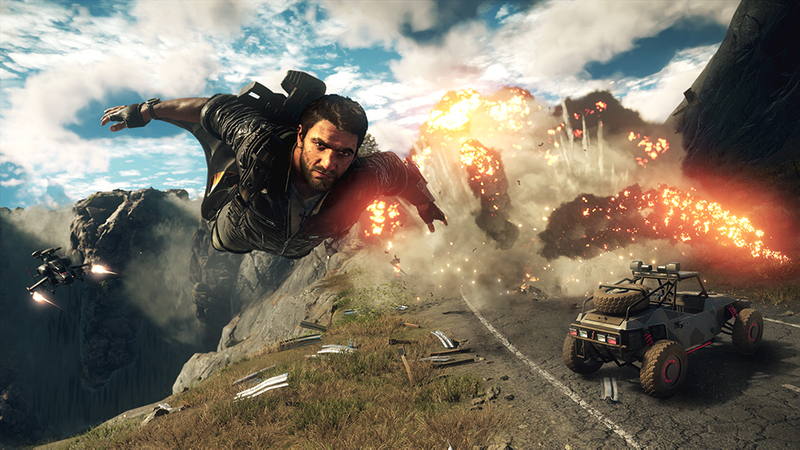 If we observe for the game’s development, Just Cause 4 is using the APEX engine technology which allows the game to feature various and extreme weather effects, including blizzards, sandstorms, tornadoes and more. Unfortunately, this technology doesn’t seem work out for PC platform. This new update is also will automatically report for the crash on PC so that the developer can immediately fix it. 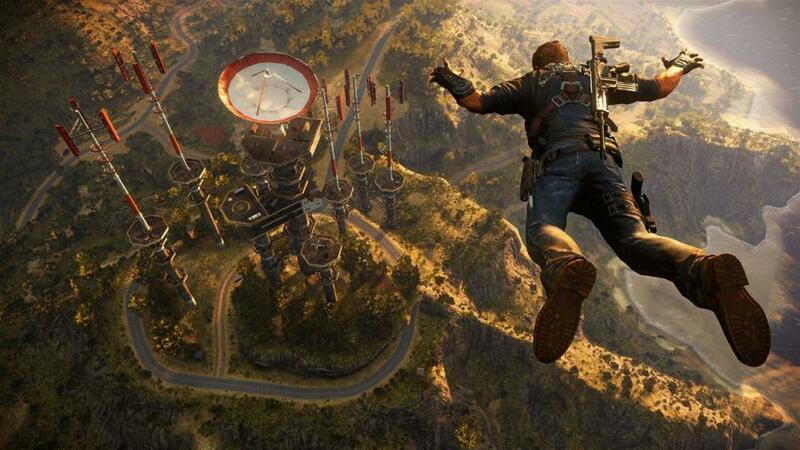 Just Cause 4 is currently available for PC, PS4, and Xbox One.